It’s about time someone wrote this article. I know the headline is a little bit provoking. But when you think about some comments from Linux proponents you could think so. How do I lock out a user after a set number of login attempts in Linux but also automatically unlock it after N minutes? Asterisk PBX (private branch exchange) is an open source telephone system. Like any PBX, it allows a number of attached telephones to make calls to one another, and to connect to other telephone services including the public switched telephone network (PSTN). AsteriskNOW is an open source Software Appliance; a customized Linux distribution that includes Asterisk (the leading open source telephony engine and tool kit), the AsteriskGUI, and all other software needed for an Asterisk system. AsteriskNOW is easy to install, and offers flexibility, functionality and features not available in advanced, high-cost proprietary business systems. ==> Visit official AsteriskNow project home page. 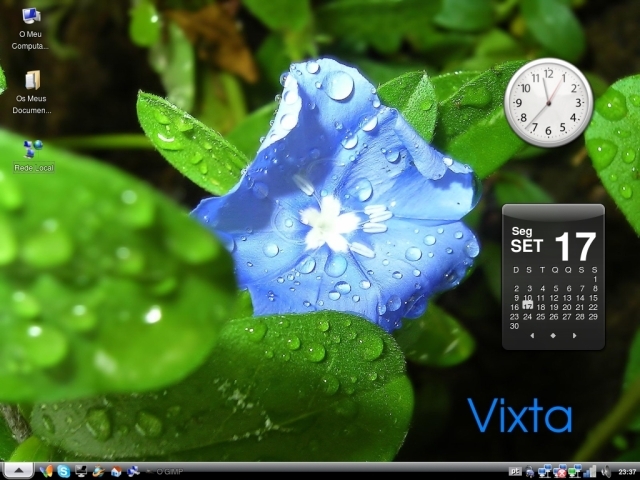 Vixta.org is a Fedora-based Linux distribution designed to be user-friendly and eye-catching, similar in look and feel to Windows Vista. Trying to spread Linux to the “masses”, not just sysadmins. It is vista look-a-like Linux Os. If you like Vista user interface, this distro is for you. 2. 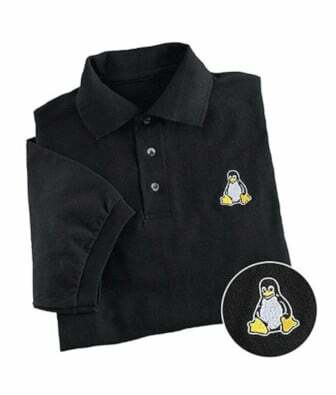 Spread linux to the “masses”. 3. ABN – AbsolutelyNo Config.